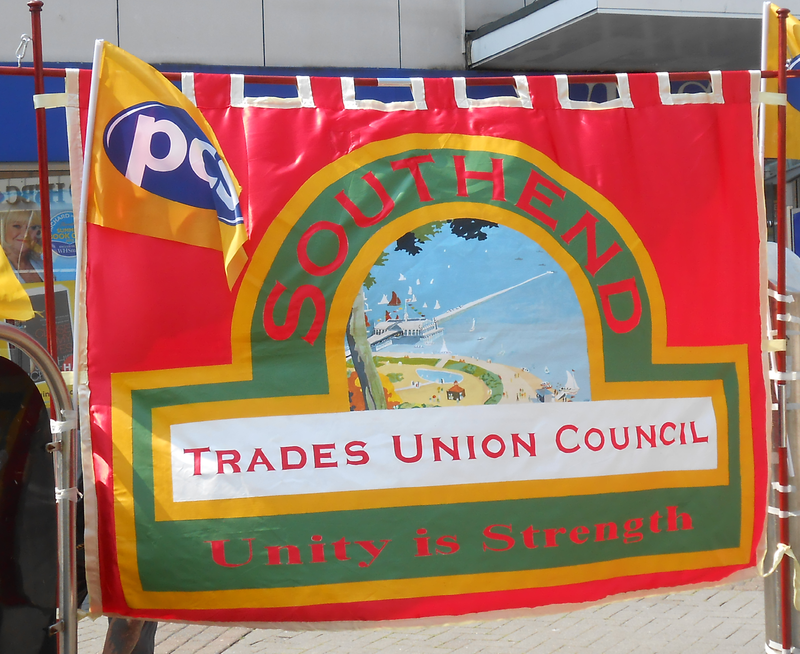 Southend Trades Union Council: Celebrate May Day! The original Mayday celebrations date back to 1886 when workers in Chicago held a general strike for an eight-hour working day that was brutally suppressed. Mayday has continued to be celebrated internationally ever since along with campaigns for decent conditions and even the concept of the weekend! People fought for the rights and dignities we enjoy today but they cannot be taken for granted. The sacrifices of so many people cannot be forgotten or we'll end up fighting for those same gains all over again. 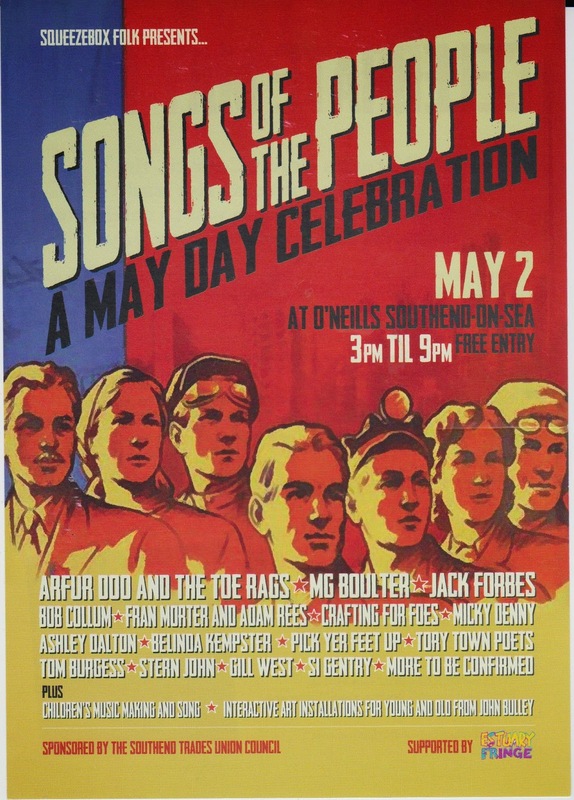 Please come and join us in our celebration of Mayday on Saturday 2nd May!